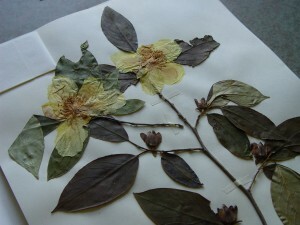 Botanic gardens and arboreta use herbarium specimens to verify the authenticity of their living plant collections. The PHA has a scientific approach to plant collections and a commitment to plant records. 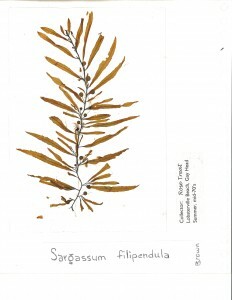 In addition to ensuring correct nomenclature, the herbarium specimens create an historical record of the plants at the Arboretum. 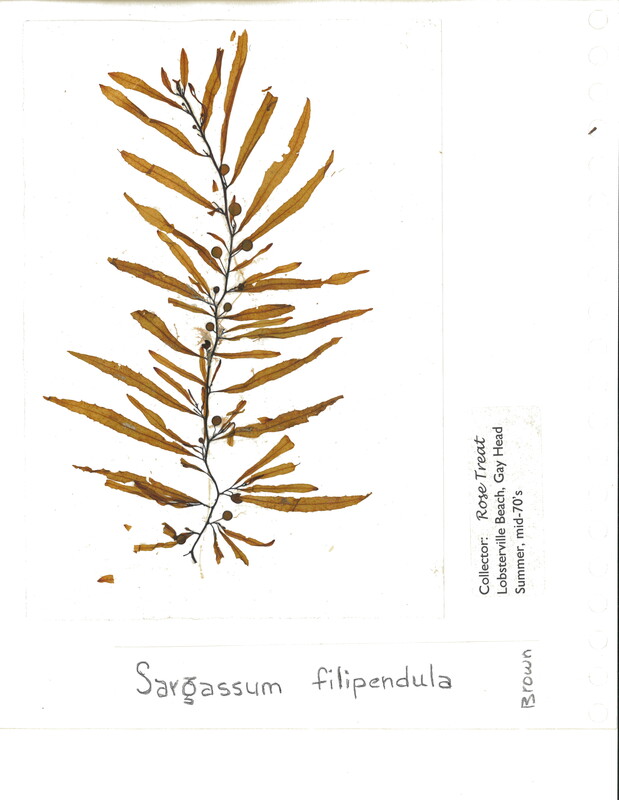 Herbarium sheets also verify our plant exploration activities on Martha’s Vineyard, in eastern North America, and in Asia. With each voucher specimen is accompanying ecological and habitat information. These specimens and the accompanying data document the physical occurrence and distribution of plants over time. The information is stored in our plant records database and shared with local, state, regional, and national conservation organizations. These reference collections are used for a variety of activities including the documentation of environmental changes over time. A new study recently published in the American Journal of Botany highlights the remarkable value of archived plant specimens in our understanding of seasonal and climate change. The PHA’s herbarium collection began in 2001, with a gift of algae specimens from the late island resident and seaweed expert Rose Treat. 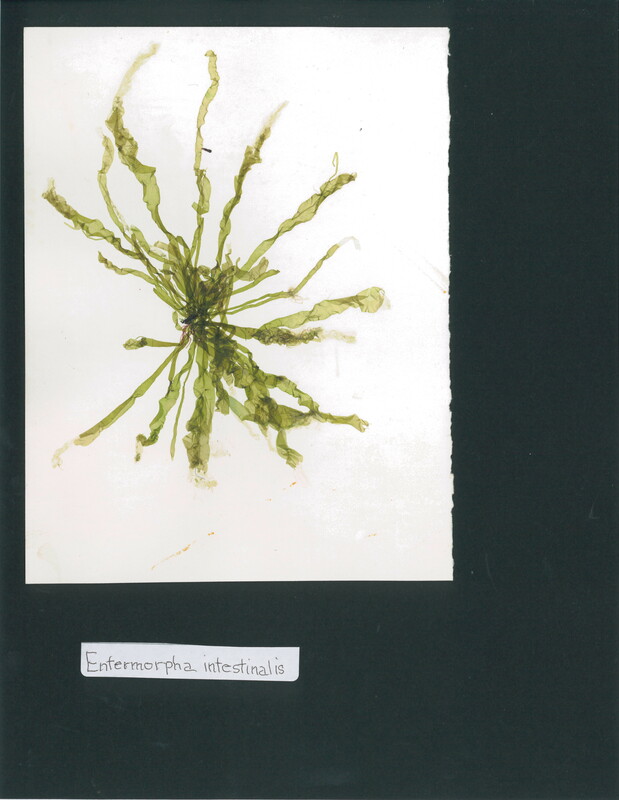 Since then our local plant documentation work has led to numerous specimens of lichens, mosses, marine algae, and vascular plants and includes over 2,000 herbarium specimens. Some samples of her work.